I wrote a few days ago about how we’re turning our mold remediation into half of a Disney vacation by earning free Disney gift cards, but I’ve gotten some questions about it, so I’m going to explain it in more detail. First, let me say that we are Dave Ramsey people and don’t believe debt is a tool. Dave is almost always right. He said rich people didn’t get rich with credit card rewards. And he’s right. 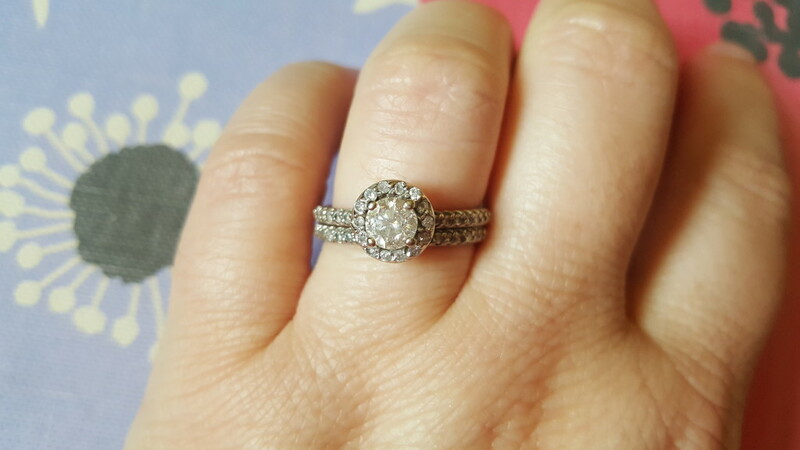 But I am wearing a beautiful diamond ring on my finger because of credit card rewards. 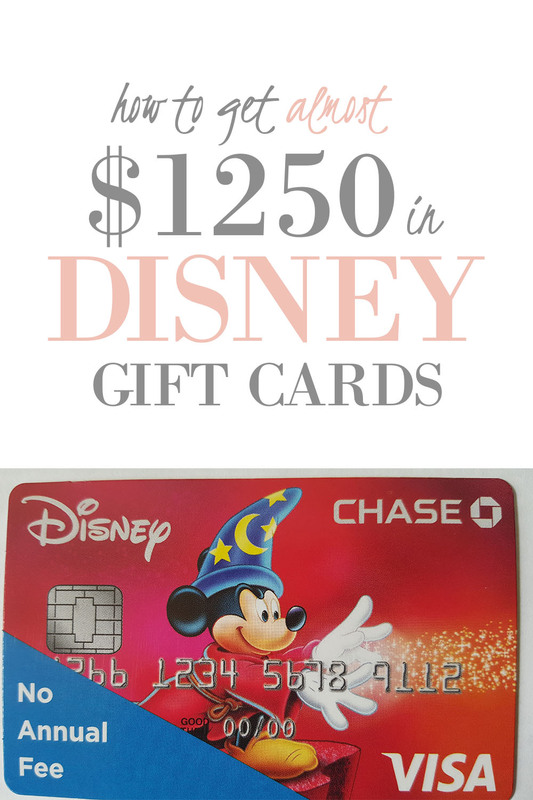 Here’s how we are making $1250 with credit cards to pay for our Disney vacation with Disney gift cards. First, we opened two Chase Premier cards with a 50,000 points bonus. They run these promos every few months on various cards. You just have to watch for them. There is a $99 annual fee for each card. That means, just by opening the card, you are spending $100 for each card. But keep reading. Then, we spent $2000 on each card within the first three months. I was desperate to take our young family to Disney before the flying elephants lost their sparkle, so I was going to shift whatever money around I had to to make this happen. I was going to buy gas and groceries on it, our cell phone bill, cable, anything I thought would get us closer to spending the $2000 in three months. It might be a pain, but it was worth it in my mind to take our family to Disney. We actually ended up having to spend exactly $4,000 on mold remediation, so I got through step 2 pretty quickly. If you’re doing this with bills, I would apply for one card, spend your $2,000 and then open the second card. For this to be worth it, you need to only spend what you would have normally spent on your budget, and pay your card off immediately. Then, we wait. It takes about a month or so for the points to show up in your Rapid Rewards account. Then, you go pick out the gift cards you want to trade your points in for. You could take this opportunity to pay for your airfare and hotel for your vacation, but we want to stay on property and will drive, so we preferred Disney gift cards. Except they don’t have Disney gift cards available to exchange for points. Now what? This is where it gets a little complicated, so hang on tight. You can either exchange them for Target gift cards, or you could trade them for Wal-mart gift cards. After you get the Target or Walmart gift cards in the mail, you take them to the store to purchase Disney gift cards. I chose Walmart gift cards because you can take them to Sam’s club and guy $150 in Disney gift cards for about $143. That means I can get $1050 in gift cards for pretty much free (or for $200 in fees for the sticklers). And I only spent what I would have normally spent, but will get to use the $1050 in Disney gift cards to pay for our resort, theme park tickets or food! Or for souvenirs in the park. 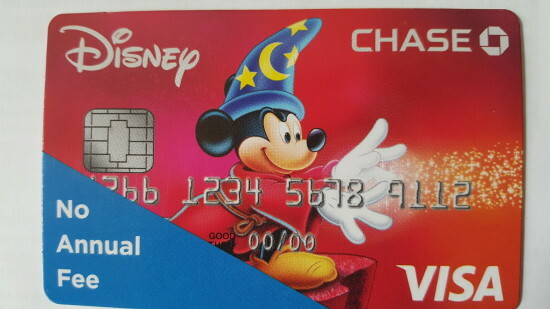 If you’re really brave, you could do a similar thing with the Disney credit card. 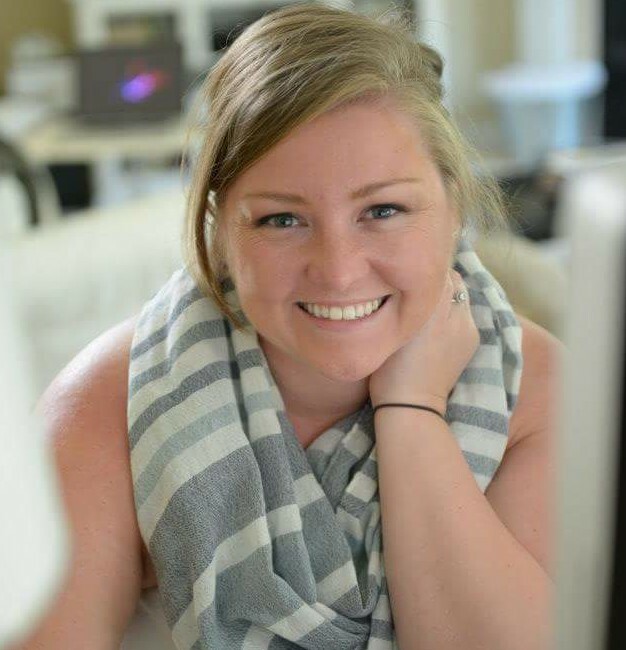 They are currently offering $200 back in gift cards with $500 spent in the first few months. I also got a bonus offer in the mail for an extra $50. So, that’s $250 back in gift cards to pay for our summer vacation with the Disney credit card. Not a bad deal either! **UPDATE** We JUST got home from Disney yesterday and I can’t wait to share all the exciting things I learned. I’ll be sharing how to get extra bonus fastpasses, what not to forget, how to get all the best seats for the shows, and how to make your Disney vacation even more magical! If you want an update when the post is ready, just comment below and I’ll let you know (in an email) when it’s posted! Love this idea! Can’t wait to tell my hubby about it. We’ve been looking for a card to use the points for something like vacation or Christmas presents. I love the Dosney idea, too! This is such a great idea! We all know that a Disney vacation isn’t the cheapest. Thanks for sharing at Share the Wealth Sunday! I hope you stop by again this week!